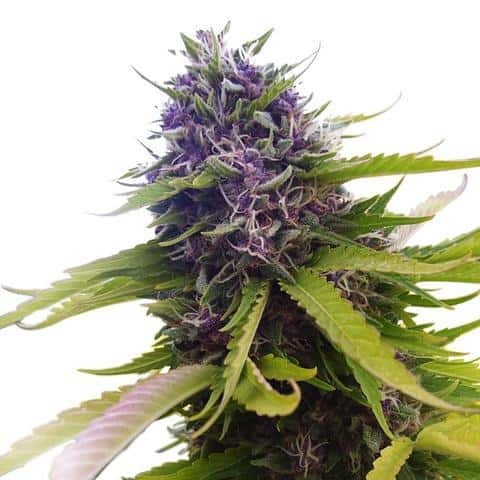 The Crystal strain of cannabis is easy to cultivate, even for amateurs and beginners. 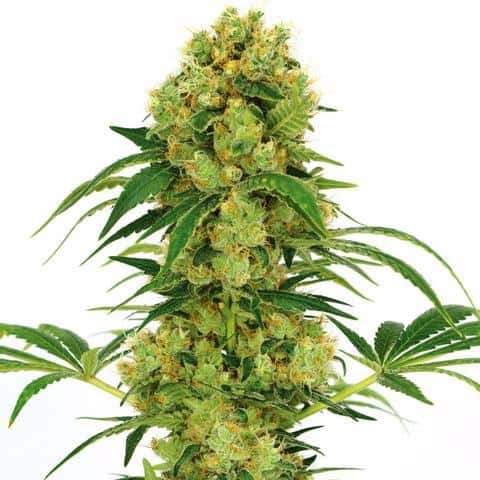 When growing this marijuana indoors, your plants can reach heights of over 3 feet tall. It produces green leaves and dense, large buds, which are covered in glistening crystals (as it name suggests). Upon harvesting, your weed can contain up to a whopping 25% THC. For optimized results growing Crystal indoors, grow in soil or hydroponic environments. These plants tend to thrive best when the Sea of Green (SOG) growing method is used. They grow vigorously. That means to keep it shaped properly, you’ll have to trim the leaves back. Indoor flowering time is about 8-10 weeks. Expect to yield 400-500 grams of usable cannabis per square meter. When cultivating Crystal cannabis seeds outside, the climate should be sunny and subtropical. Because outside growing gives the plants so much more room to stretch, the plants can grow close to 10 feet tall. Harvesting takes place between late-September and early-October, You can yield up to 750 grams of usable marijuana per plant. The Crystal strain’s parental heritage is quite distinguished, consisting of a blend of Northern Lights and White Widow. Both are favorites among experienced and novice cannabis growers. Aside from the need to trim these plants, this indica-dominant strain is very easy to cultivate and harvest. 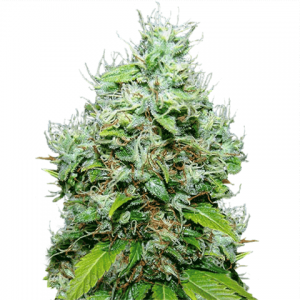 The Nothern Lights strain is a revered one with no less than eight awards under its belt. It has won first place overall and other renowned awards in the High Times Cannabis Cup. Crystal’s other parent, White Widow, is also an honored strain which has also won first place overall and four other rankings in High Times’ Cannabis Cup.